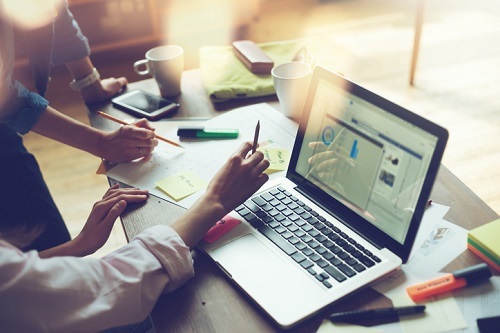 Data quality is becoming increasingly important in today’s business landscape, and with the impending EU General Data Protection Regulation (GDPR), it’s crucial that the insurance industry gets to grips with it. “There’s never been a more important time to get data right, and I think the moves from the regulators have underlined that,” Nick Mair, CEO and co-founder of Atticus DQPro, told Insurance Business. The arrival of GDPR in May will bring in significant penalties for firms that fail to comply with new laws: a maximum fine of €20 million or 4% of annual turnover. Alongside tighter regulation, businesses will also increasingly be held to account by consumers – particularly in the age of social media – meaning getting data right is no longer just an issue for the tech-team. “Data quality is especially important to protect your brand, your reputation, and the inside of your business in terms of its workings,” Mair explained. 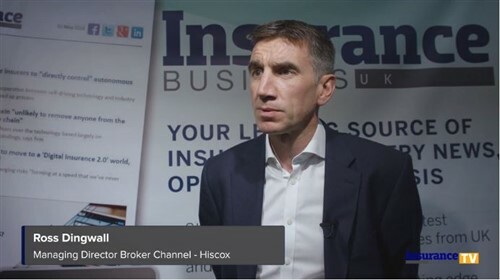 The insurance industry has been responding to the GDPR with various cyber-related products to protect clients in the case of security breaches, but it must also address the issues within its own world in terms of how it protects and manages customer data, the CEO said. “From a data quality perspective, you have to make sure that data that you’re holding on people is correct, that the measures you’re using to test whether you are compliant are correct, and you need to keep track of those KPIs,” he commented. From the industry’s current position on handling data – much of which is built on a foundation of outdated legacy systems – there is a considerable amount of work to be done. “I think this will be a huge change, particularly on the personal lines side. But also for the wholesale London market there will be a renewed focus on the data that’s held within carriers’ walls,” Mair said. In the rush to embrace emerging technologies such as AI and machine learning – particularly with insurtechs nipping at their heels – insurers must also ensure they have a solid foundation in terms of good data, the CEO said.